If you intend dringing and operating a steam launch SBA Event rules will apply. 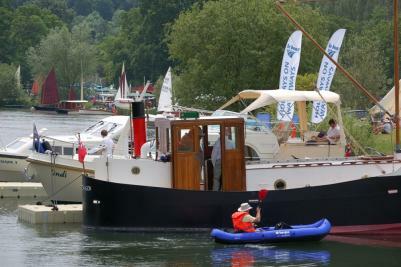 Please contact the organiser, Richard Havard,as soon as possible if you intend to be present, with or without a boat. Contact details in members section or Funnel.